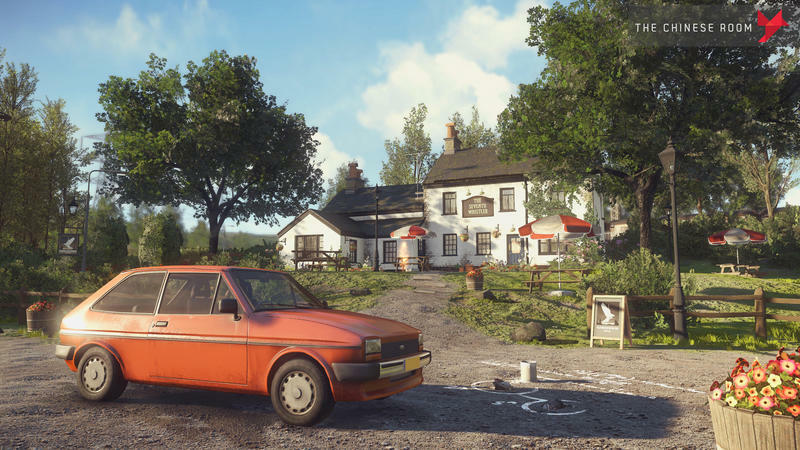 Everybody's Gone to the Rapture is "Well Past the Halfway Point"
Rapture is a game set in 1980s rural England, and you’re walking around a world suddenly deserted, trying to figure out where everybody went and why you didn’t. Pinchbeck goes into pretty extensive detail about what the team is working on, addressing specifically the people working on art assets, level design, and the under-the-hood stuff as well. The game world is locked, he writes, and the team is working on the particulars about how the game world will deliver the necessary information to make you know what’s going on despite a lack of linearity or traditional storytelling markers. 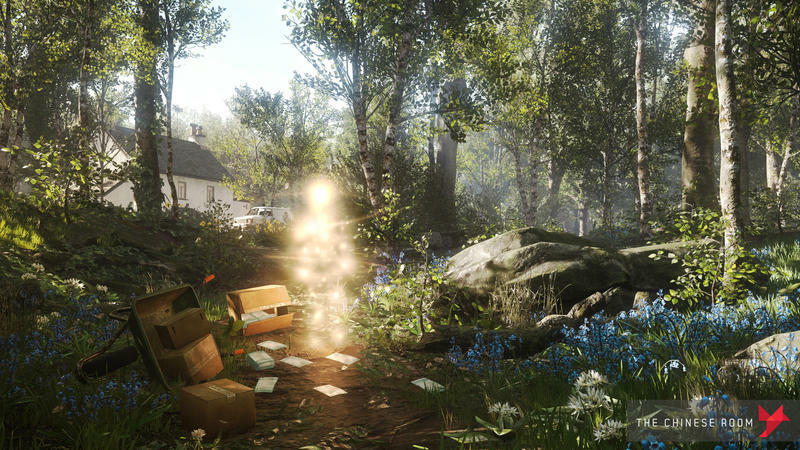 Pinchbeck describes the game as “short form triple-A” more than indie, citing the production values – check out the gallery above and trailer below – as well as a strong voice cast. He’s careful not to spoil anything about the mystery of the game, but says that the screenshots have some clues. There’s an audio track on the post itself, linked below, as well. I’m looking forward to playing a post-apocalyptic game that doesn’t have people writing portents of doom in blood on every alternating wall. 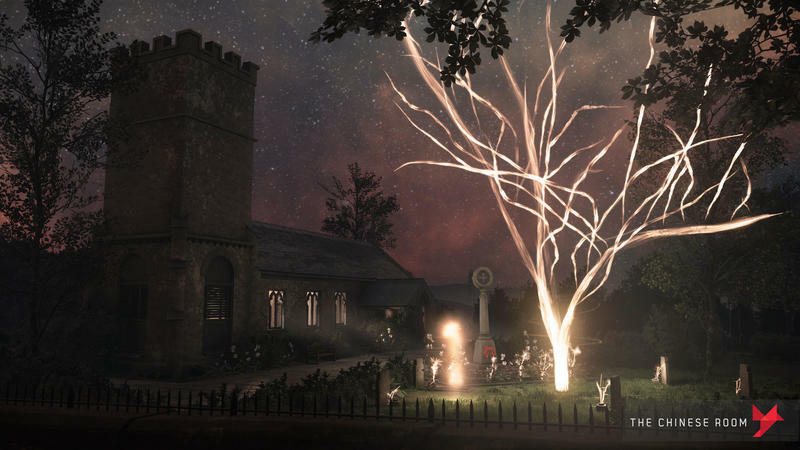 Everybody’s Gone to the Rapture is currently set to release sometime in 2015 exclusively for PlayStation 4.